PostGIS is a spatial database extender for the PostgreSQL Open Source Object-Relational database management system. PostGIS follows the OGC/SQL-MM standards. 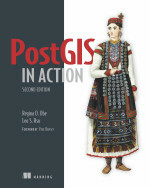 PostGIS in Action 1st Edition is a comprehensive book about PostGIS 1 series that covered PostGIS 1.3-1.5+ and PostgreSQL 8.3-9.0 with highlights of PostgreSQL 9.1 and PostGIS 2.0 and guided you through many of the basic and advanced features of this fast, feature-rich spatial database. 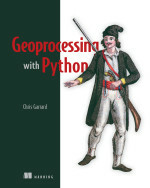 It is an excellent companion book to the already excellent PostGIS reference manuals. A lot in PostGIS has changed since we wrote the First Edition. PostGIS in Action,2nd Edition is a significant update to the first edition that covers new features in 2.0 and 2.1 as well as newer PostgreSQL 9.1-9.4 enhancements. The way you install in PostGIS 2+ is different and easier than PostGIS 1 series. The way you create spatial columns is also different and in general easier. If that was not enough the PostGIS 2 series adds lots new features: raster functionality, 3D functionality, topology functionality, packaged Tiger geocoder, and many speed and function enhancements. In addition PostgreSQL has changed as well and has added many new speed improvements. We'll cover some of these in performance tuning, PL languages and the Appendixes. PostGIS in Action,2nd Edition will provide a guided tour of these new enhancements and things to watch out for when migrating from PostGIS 1.x to 2.x. For new users, you'll get a good primer on basic functionality of PostGIS as well as a growth path to take advantage of its more unique and gourmet features. 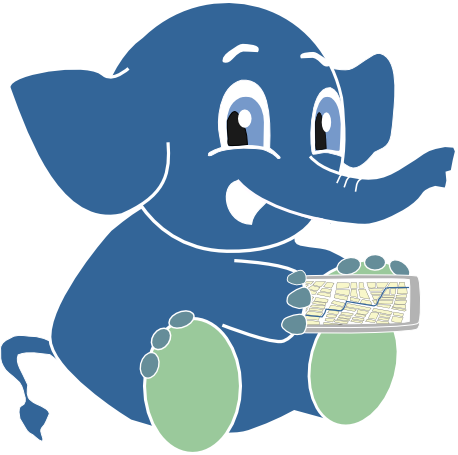 Special focus on PostGIS 2-2.1 series and PostgreSQL 9.1-9.4. For a quick primer on what's hot in PostgreSQL 9.3-9.4 or just getting up to speed with PostgreSQL, check out our PostgreSQL: Up and Running, 2nd Edition book. How to load both vector and raster data into the database and working with topology. The power of Spatial SQL to simplify and expand the possibilities of location aware applications, statistical analysis based on location, and raster analysis. 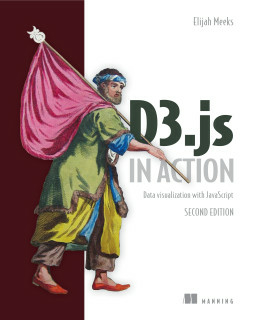 This website is a companion to the PostGIS in Action books. 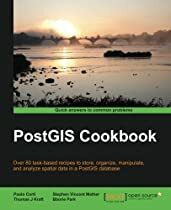 We provide PostGIS and PostgreSQL resources, code downloads, data downloads used in the book as well as providing chapter summaries of what is covered in each chapter. On the chapter listing page you will see a paper clip to download code and data for that chapter. You will also see the download link on each chapter page. Note the E-Book version is half the price of the hard-copy and Manning will reimburse you the price you paid for E-Book if you choose to later buy the hard-copy.